Riviera Nayarit received broad exposure this year through social media as a result of the joint efforts made by the Convention and Visitors Bureau (CVB), Mexico´s Tourism Board and VisitMexico-Terra team. These promotion efforts are part of the “Vallarta-Nayarit. Live it to Believe it!” campaign which is not only offering results through traditional advertising but also through Twitter, Facebook, Pinterest, G Plus, Instagram and Foursquare exposure. “We’ve been performing a great number of actions using social media with the support of VisitMexico-Terra team. 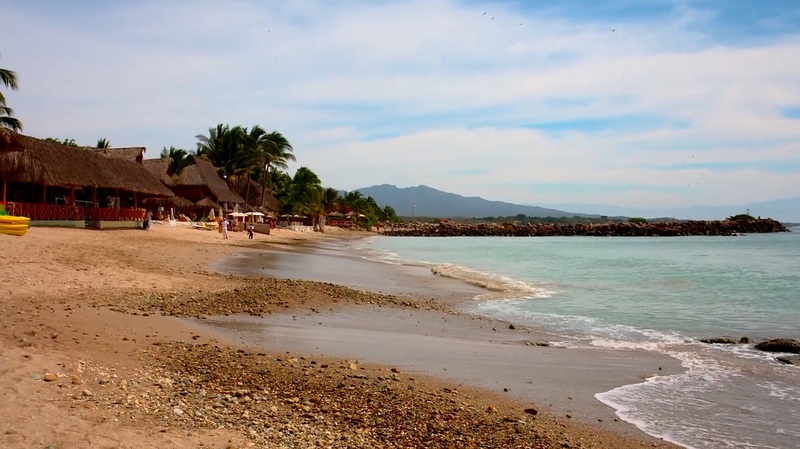 They visited Riviera Nayarit past July 6-13 and posted in real time all about Mexico’s Pacific Treasure on all of their networks. With them, invited blogger Craig Zabransky (@stayadventurous) toured Mexico’s Pacific Treausure and published over 181 posts on the area while using Twitter, Vine, Instagram, Facebook and his own personal blog”, said Marc Murphy, head to Riviera Nayarit CVB. Increasing the online presence of our destination has been one of the key objectives for the CVB of Riviera Nayarit in 2013. The influence of online media in purchase decisions of international travelers is becoming increasingly important, and is the fastest-growing factor for hotel reservations. Appart from the joint efforts, the CVB of Riviera Nayarit is daily updating its English and Spanish blogs, working on improving its positioning on search engines for specialized keywords and interacting with the different communities in Facebook, Twitter, Pinterest and YouTube, in order to generate a larger organic impact through social networks. Happy to shed some "social" light and give this magical spot in Mexico some exposure. I had an amazing time and I agree, it truly is one of Mexico's Pacific Treasures. I know I"ll be back. Thank you Craig, your job it's been amazing. We Love Riviera Nayarit and Villa La Estancia!!! Villa La Estancia, Riviera Nayarit. Check out our new Youtube video from our balcony.